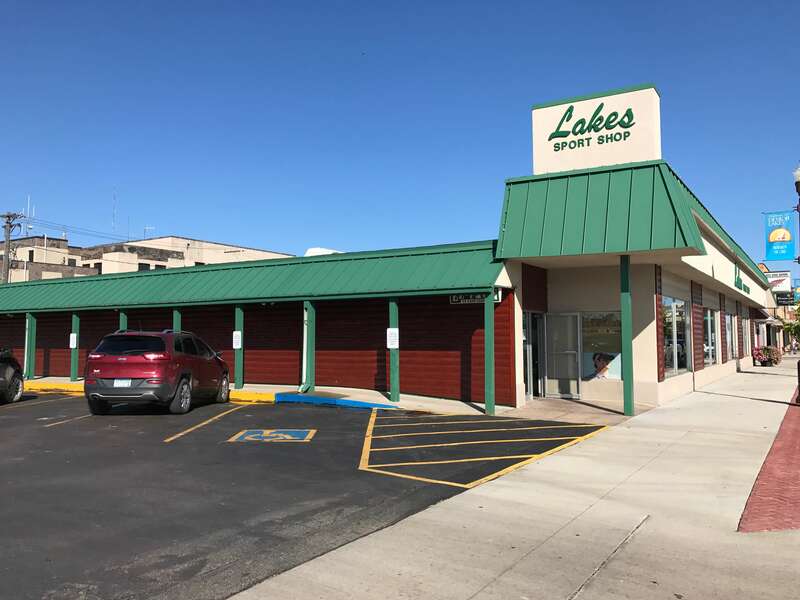 Lakes Sport Shop is a full-line sporting goods store specializing in athletics, outdoor sports, and water sports. No matter your game, you’ll find a winning selection of clothing, shoes, and gear. Hunters, fishermen, and archers, you’ve come to the right place, too! We carry a full line of firearms, bows, rods, reels, and a huge selection of rugged outdoor clothing and boots. What would a land of lakes sports retailer be without a massive array of water toys, including skis, wakeboards, tubes, life jackets, inflatables, and more! Lakes Sport Shop offers a variety of full service functions to help you make the most out of your sport. Any service related to archery or hockey can be performed in-house by our qualified pros. In addition, Lakes Sport Shop offers the following services for firearms: scope mounting, bore sighting, sling installation, minor tune-ups and repairs. Even if you aren’t sure if we can fix it, bring it by or call us at 218-847-2645 and we will be more than happy to get you back in the game.